Select your image from our website, or send us your own image. We will digitally prepare the image for printing if necessary, for a small fee if very extensive work is required. High quality custom prints from 16 bit files with a very large color gamut (for accurate and vivid colors). 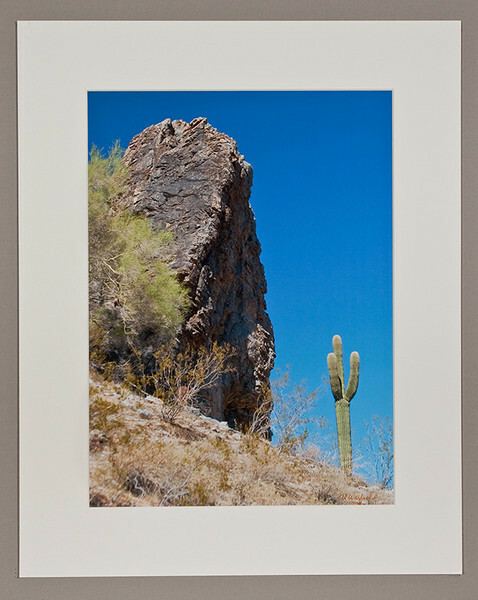 Prints on glossy, luster (satin), matte, or fine art matte papers; or canvas. We can recommend the best material depending on the image selected. Print sizes from 4" to 16" high and as long as required. Also sheets of wallet-sized photos. 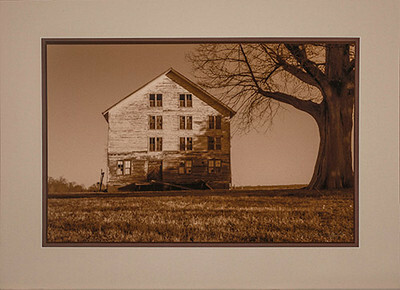 Larger prints are outsourced and also excellent quality. Order print and mat together and they will be designed to match. Also consider our non-reflective framing options. 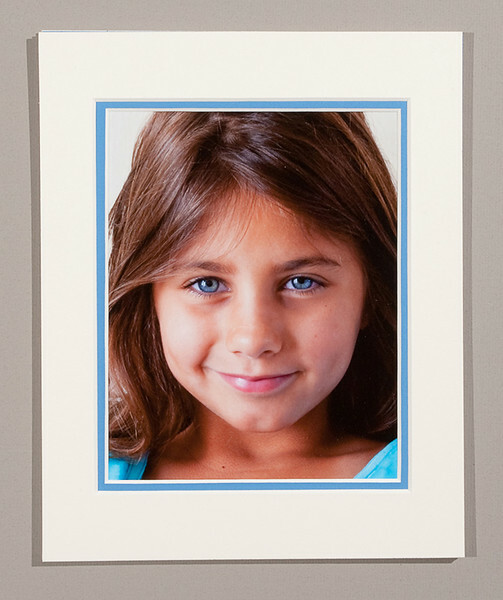 Our prints are made on an Epson Inkjet printer - the best there is! Go to the contact page to send us the details. We will call or email you if you include the appropriate address/number. Print extends to the edge and a black line (stroke) is added around it. A white border of the paper is included. Single or double mat. Custom archival single or double mats in shades of gray, white, black, and several colors. For dark images (night scenes) we sometimes use a dark reversed bevel inside mat. Order just the print, or the matted print. We will ship your order (USA only), or you can pick it up at your convenience if you are in the Greater Richmond Area. 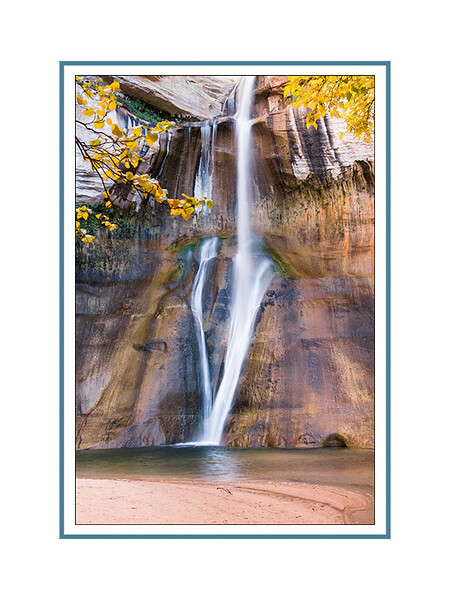 For custom printing and matting services, send email to initiate contact, and let us know which image and size you want. We'll suggest the materials to use and how to design your custom print/mat combination, then send digital simulations. Pricing: our prices are extremely reasonable due to the fact that we do most of the work in-house.